The Barn is Proud to Announce Our 2019 Season! This musical drama by Tina Landau and Adam Guettel follows the true story of a man named Floyd Collins. In this bluegrass musical we learn of the misfortune of Floyd Collins who in 1925 while turning a Kentucky Cave into a tourist attraction became trapped underground. Over the course of several weeks, the Collins family’s faith is heavily tested, while floods of reporters, movie crews and sightseers come to behold the dramatic scene. William Shakespeare’s epic story of two star crossed lovers. Set in fair Verona, Shakespeare weaves together the tragic fates of two people from rival families. Romeo and Juliet is a forbidden romance that includes sword fights and a masquerade. 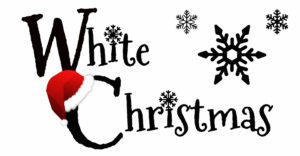 White Christmas is a family musical based on the 1954 film of the same name. This show was adapted by David Ives and Paul Blake. The music and lyrics written by Irving Berlin features original songs, old favorites, and a Christmas standard. 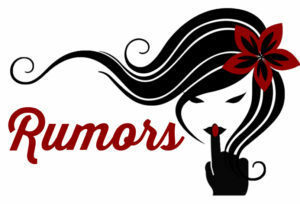 Rumors is a fast paced farcical comedy. In the story the Deputy Mayor of New York has shot himself and lies bleeding in the next room. The Deputy Mayor’s lawyer Ken and his wife Chris are left to get their story straight before guests soon arrive for a party. The Barn would also like to take this opportunity to announce that although we’ve gone down to a four show season, We’ve added a third weekend of performances to the straight plays planned for 2019. That means even more chances for you to enjoy your favorite shows under the stars. This year’s camp will be held 7-29 thru 8-2 and 8-5 thru 8-9; with performances on 8-10 & 8-11.